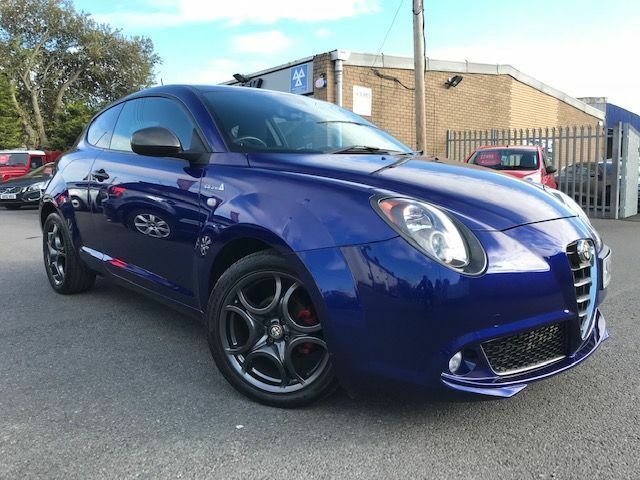 Reduced from 7995 .. Rare special edition QV Line with 17" dark anthracite alloys, Air Con, Bluetooth, Rear parking sensors, Very Low mileage, Zero Road Tax, Please call or email to arrange an appointment on our vehicles. We are a family run company offering you the best personal service when selecting a car, we fully check that all of our cars are HPI clear and carefully select the vehicles which we retail. 12 Months Free AA Breakdown Cover supplied with our vehicles. We also offer Flexible finance packages to suit your budget, HP and PCP deals available with no hidden documentation fees. We can also arrange delivery anywhere in the UK, please get in touch with us to discuss options.